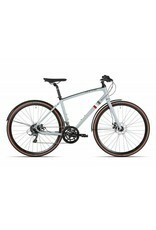 A comfortable and stylish bike to make your commute a breeze, the Repton 2 delivers quality without the daunting price tag. 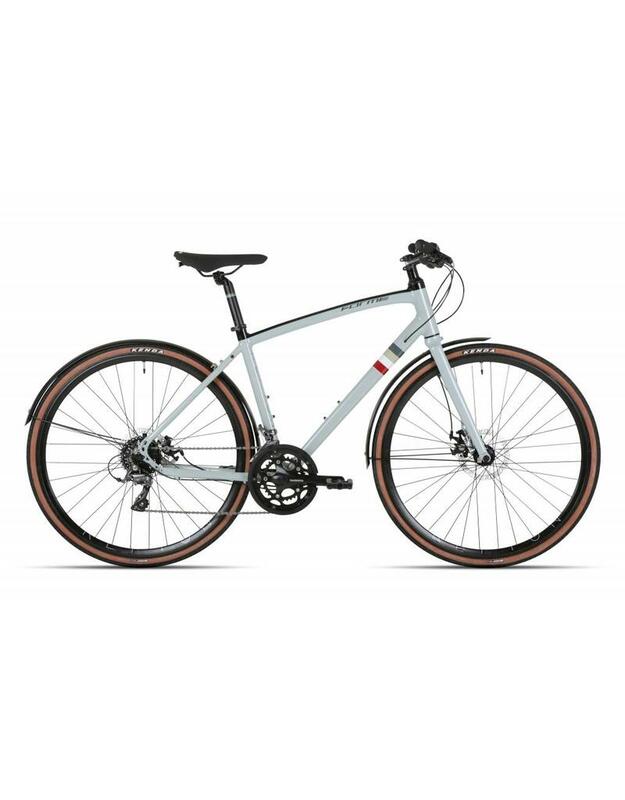 Top features include disc brakes, a lightweight alloy frame with protected cable routing, road bike gears and wider tyres for a nimble, stylish ride. The Repton 2 includes fitted mudguards and pannier mounts - should you wish to fit a rack to it. The disc brakes provide that extra bit of stopping power, even when riding in the rain. Designed with the commuter in mind, the saddle retains a classic urban look while being comfortable for riding in casual clothes - so there's no need for lycra here!